Stories of all kinds are more important than ever to our society and inside of the contemporary art world. But sometimes important narratives can be hidden inside of abstract works. These narratives can often drive the creative process while carrying larger messages that can be overlooked. 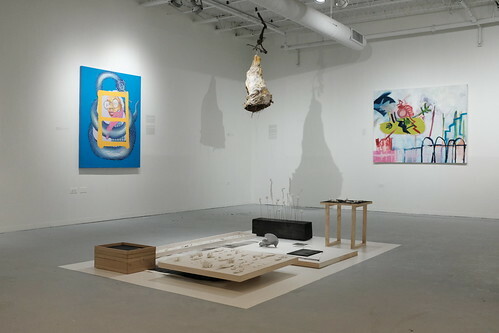 Fugitive Narrative curated by Mike Nourse, will bring stories to the forefront, by featuring Chicago artists whose works are driven by abstracting narratives.